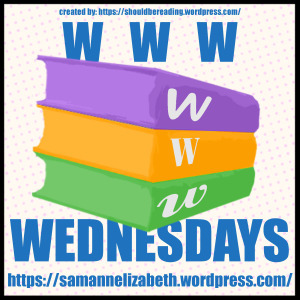 Yay I’m posting this week as I finally finished a book…. I’m taking part in Holly’s blog tour for her new book later in the month so getting stuck in to the book in preparation. 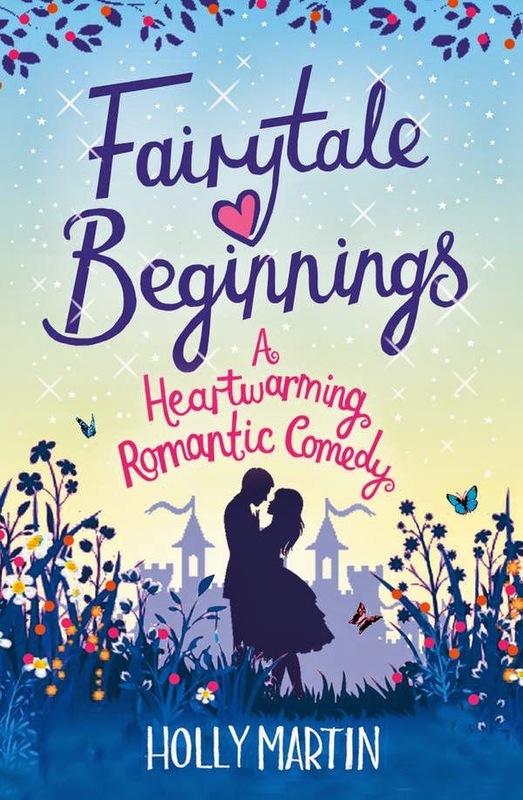 The clue’s in the title here; it’s a very light and easy read with some racier scenes 😉 and would suit a Disney rom-com fan. 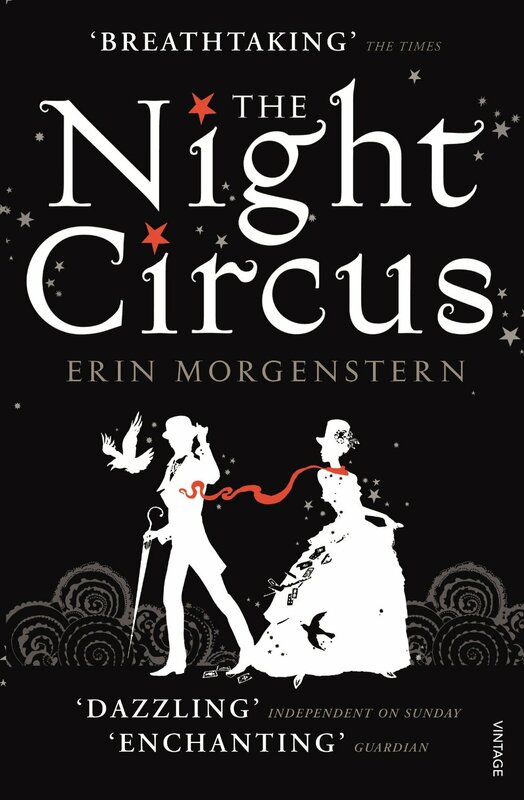 Well I finally finished it…I loved the cover of this book and I loved the idea of this book more than I actually liked it unfortunately, it really didn’t do anything for me other than take me 2.5 weeks to read so am a little gutted! Review to follow soon. 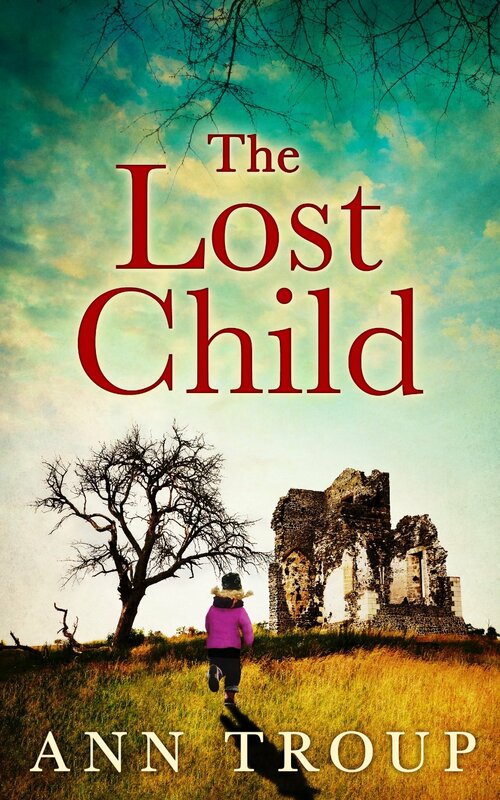 I’m taking part in a blog tour for The Lost Child later in the month and am looking forward to this mystery.